Cooperation for Development and Environmental Protection are the basis of our work since 1987. 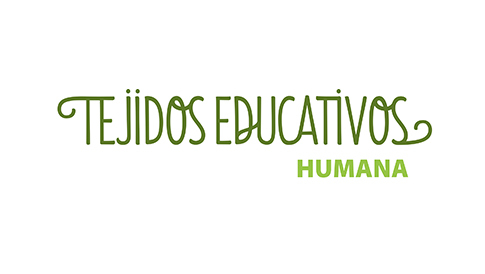 Humana is also committed to raising awareness of Spanish citizens through various programs of Development Education. Aspects such as respect for the environment, recycling, encouraging the reuse and recovery, development through knowledge on the Millennium Development Goals or the North-South gap. The programs are focused on schoolchildren, their families and other local groups with sensitivity to these initiatives.